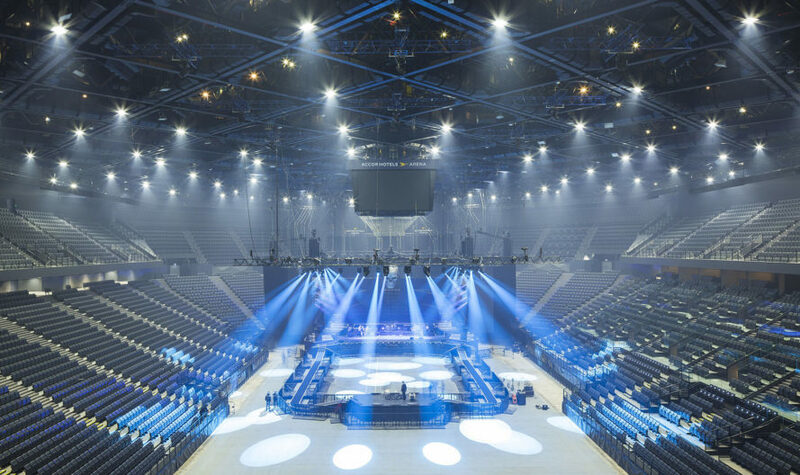 One of the largest concert halls and sports arenas in Europe just reopened in Paris after an 18-month refurbishment, and it's absolutely gorgeous. 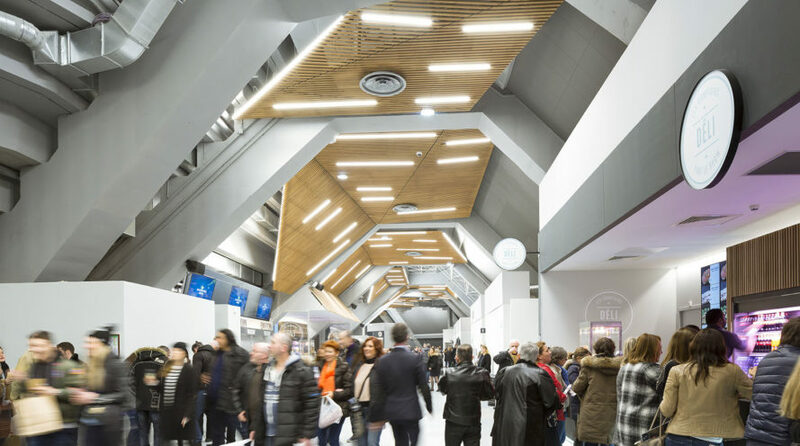 The project was led by DVVD architects and engineers in collaboration with Populous in a consulting role, and transformed the existing structure into a versatile 20,300-seat arena. The renovated arena has the capacity of 20,300 seats for large events, as well as smaller, more intimate performances for around 7,000 spectators. It will boast new amenities such as a large esplanade with a terrace, a large lobby, along with several additional spaces for dining and entertainment. The new Arena AccorHotels confirmed its place in the top 5 global venues, rivaling some of the world’s largest indoor facilities, such as Madison Square Garden in New York, the Staples Center in Los Angeles, the O2 Arena in London and the Mercedes-Benz Arena in Berlin. The new Arena AccorHotels confirmed its place in the top 5 global venues, rivaling some of the world's largest indoor facilities such as the Madison Square Garden in New York, the Staples Center in Los Angeles, the O2 Arena in London and the Mercedes-Benz Arena in Berlin. The renovated arena has the capacity of 20,300 seats for large events, as well as smaller, more intimate performances for around 7,000 spectators. It will boast new amenities such as a large esplanade with a terrace, a large lobby, along with several additional spaces for dining entertainment.